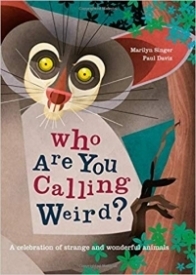 Books Kids Nonfiction Who Are You Calling Weird? Celebrate the weird, wonderful, and the downright bizarre in this compelling compendium of unusual animals. From the green fur of a three-toed sloth, to the pink and wiggly appendage of the star-nosed mole, there’s something new to marvel at on every page. 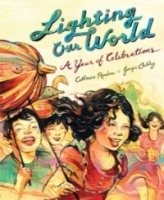 Delve into the forests, burrow under the ground, and dive into the deep to discover nature's most peculiar creatures and learn about their behavior, diet, and habitat, as well as folk beliefs about each animal.